Ever tried growing out your bangs but chopped them off again because the awkward in-between stage of growing out your bangs is just too hard to bear? Stay away from the scissors and let your bangs grow out slowly because you don't want to turn this into a vicious cycle. 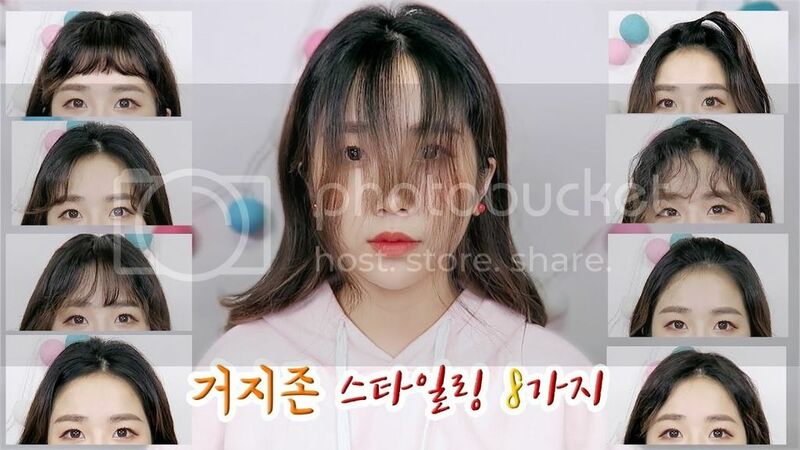 If you need help on styling your bangs before they reach that perfect length, Korean beauty Youtuber Marong is here to help you. Learn 8 ways to style your bangs in the video below.